Sunday nights can bring anxiety for many. We all have so much on our minds, but let’s not allow insomnia to ruin our mood, health, skin, or hair. Try placing some lavender in your room, keep it dark in there, and know there are great free apps to calm you. 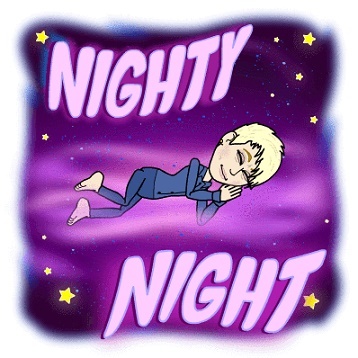 I wish you all a peaceful night’s sleep.